GIVE THE GIFT OF ‘POD FOR CHRISTMAS – AND GET 20% OFF 2011 EVENT TICKETS!! Santa Pod, the home of European drag racing has literally just saved Christmas for petrolheads everywhere, with their seasonally cheering ticket offers and superbly stocked online ‘Pod Shop. As the perfect Christmas gift for any motorsport or car enthusiast, day ticket prices for certain events start at under a tenner, so rather than giving socks, chocolates or some CD that will never be listened to, why not give them something that they’ll actually enjoy? With Santa Pod’s show content aimed squarely at a good old-fashioned family day out, why not get a few and take the whole clan out for the day? 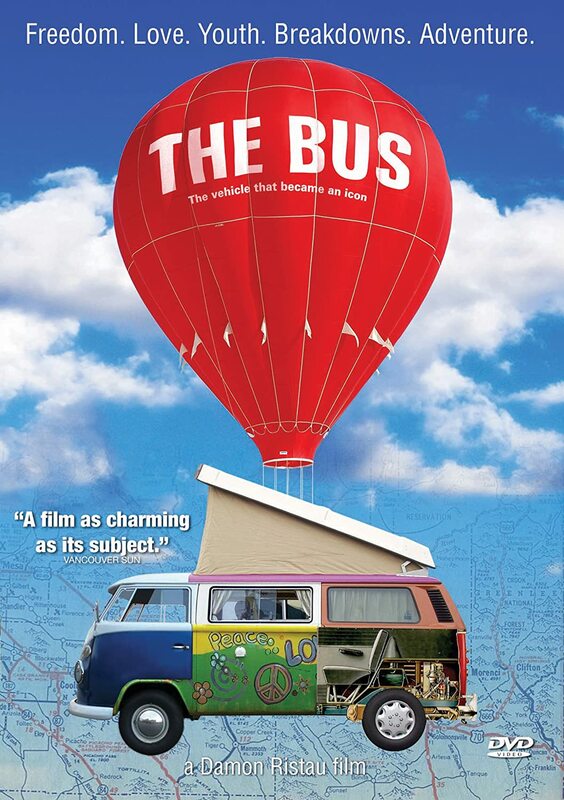 Better still, get a weekend ticket, (where appropriate) and avail yourselves of the free camping and facilities on site. If you’re still stuck for the perfect gift, simply click to www.santapod.com and then the ‘Pod Shop’ tab to reveal a huge range of toys, books, DVDs, stickers, and even clothing. If that doesn’t inspire you, why not buy a gift voucher? – valid for all of the above – and let the lucky recipient decide for themselves? With stickers starting at just 50p and gift vouchers available in £10 denominations, there’s something to suit every budget and taste. So take it from us, don’t settle for Granny’s socks this Christmas. Drop decidedly unsubtle hints and get something that you actually want to open this year. Santa Pod’s local ‘golden girl’ Shelley Pearson has confirmed today that she will race at the ‘Flame & Thunder’ event at the FIA venue on Saturday the 30th of October, 2010. The 27 year-old Northamptonshire racer recently joined the ranks of the Top Fuel elite, securing her licence with a show-stopping 4.98 second pass, instantly catapulting her into the record books as the fastest female driver in the UK and the second ever fastest licence run in Europe. Shelley’s 8,000 horsepower Top Fuel dragster will also be joined by a Nitro-fuelled Funny Car, and they will both be firing off exhibition passes throughout the day, as well as the World’s fastest Jet-powered race cars. These brave souls strap themselves to over 10,000 horsepower of afterburning jet engine to cover the quarter mile in just over 5 seconds, at a shade under 300mph. Not for the faint hearted! It’s not all drag racing however. An incredibly diverse range of acts and attractions means that throughout the day, a non-stop mix of action and amusement showcases some of the most prodigious talent and potent machinery ever to be gathered in one place. Equally impressive and almost as loud is the Live Action Arena where the car-crushing talents of Santa Pod’s resident Monster Truck, Podzilla vies for attention alongside multiple Guinness World Record holder Terry Grant and his incredible stunt show. Mix in UKFMX, Britain’s best Freestyle Motocross team and leading quad bike showman Jason Smythe – and you’ve got the ingredients for a superb show. Music fans will delight at the headline signing of ‘Here Comes The Girls!’. This superb tribute act tips its hat at acts like Lady Gaga, Cheryl Cole and The Saturdays. As easy on the eye as they are on the ear, this is one superb show that ticks all the boxes for fans of all ages. One for the ladies, James Sutton, better known as Ryan from Emmerdale, will also be at the show, meeting his fans and signing autographs. From the sublime – to the ridiculous, ace car builder Perry Watkins will also be showcasing ‘The Flatmobile’ the World’s lowest car – and ‘Wind Up’ the World’s smallest vehicle. His 130 mph table and chairs, better known as ‘Fast Food’ will also be gracing the strip. Titan, the amazing 8 foot tall interactive robot will be walking amongst the crowd, delighting and terrifying in equal measure. The Black Knights Parachute Display Team will also be quite literally ‘dropping in’ later in the day with their unique display of skill and control, and if that wasn’t enough, Mark Jefferies will be putting on a stunning aerobatic display. But there’s still more!, Drifting demos, Kids Entertainers and even a full funfair. Or why not take a pleasure flight in a helicopter and see the whole lot from the air? Or strap yourself into a genuine 2 seater dragster and blast up the quarter mile in a shade over 7 seconds! But of course, it wouldn’t be Flame & Thunder without a spectacular firework display and huge bonfire – and this year, the Santa Pod team has really pulled out the stops to create a memorable evening. As the light dims, a fully sequenced firework display will delight the crowd. With under 16s getting in for free, advance tickets starting at just £17 and more acts and attractions in one day than most show goers see in a whole year, it’s the essential family day out of 2010! Just don’t forget your hat and coat! For more details please click to www.santapod.com or call the team on 01234 782828. VW working on a rear engined VW Beetle? A recent report in Germany’s “Manager Magazin” about Volkswagen’s increased sales target revealed something really interesting. Dr. Martin Winterkorn told newspaper that VW wants to bring back the rear-engine VW Beetle on the market! According to the source, 2011 brings the next generation VW Beetle to the market. The rear-engine variant would then follow some years later. This ‘blag’ enables VZi users to receive an unheard of 20% discount on a full Rustmaster corrosion protection treatment, worth between £60 and £100 off our full treatment price before VAT depending on your model of VW. This cannot of course be used in conjunction with any other offer but it is the best one they can do. At whatever price it’s good to know that a full Waxoyl Professional treatment carries a 5 year Guarantee so peace of mind is assured. Rustmaster.co.uk are proud to be the only specialist rustproofing company in the UK using Waxoyl Professional Products (www.waxoyl.com). These industrial standard products are designed for trade application only and are proven the world over from oil rigs to armed forces. 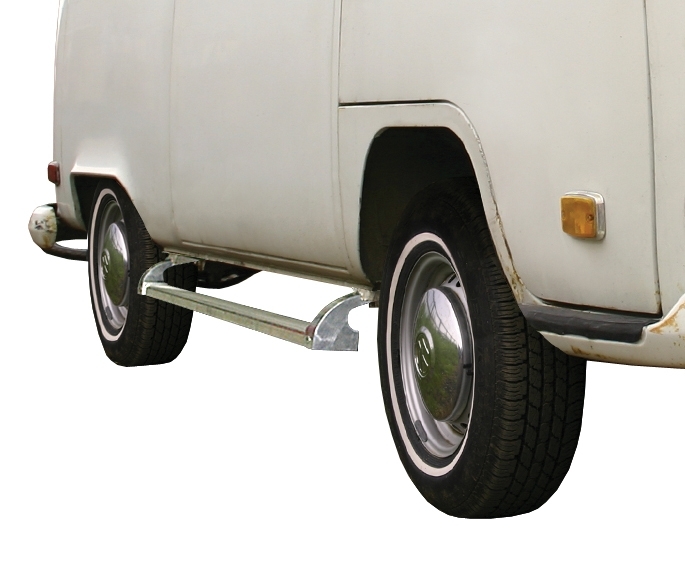 There are specific formulations for cavity and underbody protection respectively of which Rustmaster Ltd are sole UK users. We realise that these products or services aren’t going to be wanted by every single VZi user, but every penny saved in these times is a bonus – and we are sure that these discounts have helped at least some VZi’ers save some pennies. If this ‘blag’ is of no use to you, we apologise for any inconvenience, we will continue to bring you discounts on varied and useful products each month – just for being a VZi Member – so, at some point there will be the perfect ‘blag’ for you. Offer is only available until the end of November 2010 – so please get in quick! You can book now for a treatment later in the year – but please book before November 30th to take advantage of the discount. THIS OFFER ENDS AT MIDNIGHT ON 30th NOVEMBER 2010. You can book now for a treatment later in the year – but please book before November 30th to take advantage of the discount. Once again, we would like to say a huge thanks to Nick at Rustmaster Ltd (and the other companies who join in with these ‘blags’) and those behind the scenes at Volkszone that make these great ‘blags’ possible. Please visit RUSTMASTER’S WEBSITE for more bargains and information. 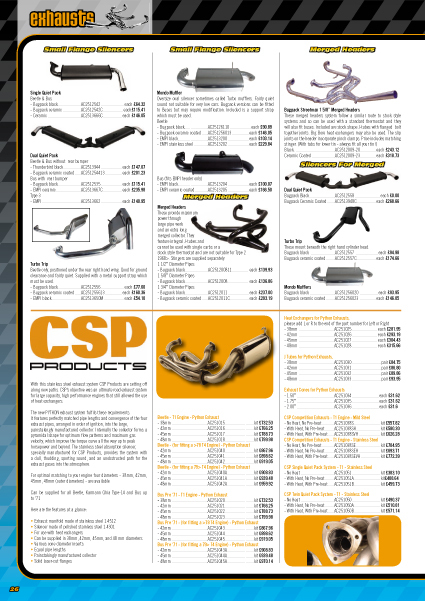 SSP’s design team have been busy giving their catalogue a freshen-up, whilst the catalogue is still packed to the brim with all the best custom and performance parts for your aircooled VW, there’s now an updated exhaust page, featuring CSP’s dramatic new Python systems, Rancho performance’s gearboxes are featured as well as a new range of oils from experts in their field Morris Lubricants not forgetting the awesome new Retro Sound range of car audio. If you haven’t already received a copy of the new SSP catalogue (easily identified by the blue Bay, maroon Beetle, and green Split) then get downloading or order a copy HERE or visit the whole SSP website HERE. A good car insurance policy is a necessity both legally and for piece of mind nowadays, but what sort of things can you do to ensure you get the cheapest quote possible when it comes to taking out a new policy? You’d be surprised at the number of people who just accept the renewal price that comes through the letterbox as the best they are going to get, simply because they either don’t have the time or can’t be bothered to shop around and look for a better deal. Checking different providers for the best deal can often reap great rewards in the form of savings on your insurance. Recent research from Moneysupermarket.com has shown that staying loyal to your insurance provider doesn’t always mean a cheaper renewal price. In recent years, premiums have increased due to the number of compensation claims that providers have been paying out. Also, best prices are often offered to new customers, rather than those who have shown loyalty over the years. This is more for newer motorists – some insurance providers now offer 9 or 10 month policies that give you a year’s no claims discount to help you build up your bonus quicker. More and more car insurance companies now offer a better price if you are paying for your policy in one payment, rather than monthly payments over the course of the year which can often add over an extra £100-150 on top of the already expensive premium. Whilst this may not be desirable, it can drastically reduce the cost of your policy. If you do have to make a claim, it means paying more upfront; but if you don’t claim against your policy for the duration of it, you will see savings on your premium. All providers offer extras such as courtesy cars, breakdown cover or sometimes medical assistance, but do you really need all of these? Most road users have breakdown cover either through the likes of the AA or RAC, or are offered this through their bank accounts. A new trend has seen insurers offering physiotherapy as an extra, but with the NHS now offering a ‘choose and book’ system in which you can pick where you receive your treatment, you might not have to wait as long as you previously would have done to see a physiotherapist, so do you really need to pay an extra £70 for something you don’t need? Security of your vehicle is a prime concern for insurers, where you park during the day, in the evening, and the type of security device your car has all have something to do with the cost of your insurance, but if you say you are parking your car in your garage at night, make sure you do as you may struggle to get paid out on a claim if it is broken into on your driveway. Don’t leave any Sat Navs, MP3 players or expensive items of clothing on display; you’re just asking for trouble. Those who drive over the speed limit are penalised heavily, not only with an on the spot fine, but often points on your licence which increase your insurance costs, so watch you speed. Not only those who speed get points; offences such as driving whilst using a mobile phone can also incur unwanted marks on your licence that will stay with you for a few years. Having an older, experienced driver on your policy may sometimes reduce the cost of your insurance; so look into adding a parent or relative to your policy. The less miles you travel, the less time you are on the road (in theory), so you are less likely to be in a collision. If you have a long commute to work, be truthful about how many miles you are doing in a year, as some insurance companies may ask to see old MOT or service history to check your mileage in case of an accident. If you have said you will be travelling less, you may invalidate your insurance and struggle to make a claim. This may not sound like the most common factor in deciding your premium, but insurance companies base their costs on history, people in certain job titles may travel more and therefore are more likely to be in a crash. See if there’s another way you can describe your job to save money; for example you may be a sales rep who is purely office based, rather than going out visiting clients, so if you can apply another title to your job, do it! Any modifications to your car such as tinted windows or engine remaps need to be declared, if you crash and the insurer discovers these; you may not get paid a penny, so try to keep any modifications to a minimum, or if you do decide you want to go ahead with them, call your insurer and find out the costs first. VW Action 2010 – The Book! 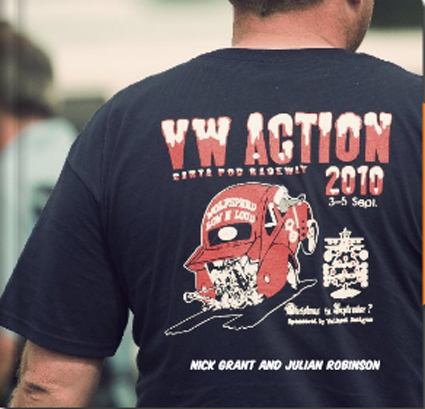 Nick Grant has teamed up with Julian Robinson to bring you VW Action 2010 – The Book! All profits from this are going to Brads Cancer Foundation, so you can have a fantastic memento from the VW Action 2010 show and help a good cause at the same time. There are loads of Volkszoners and their cars in the book. SEE A SAMPLE OF THE BOOK AND ORDER HERE. 80 pages featuring over 100 photos from the VW Action 2010. Seven inch square with a choice of covers. A preview of the first 15 pages of the book is available through Blurb (please click link above.) All profits (£2 per book) will be donated to Brad’s Cancer Foundation, all other charges go to Blurb for printing and shipping. VW Action is the longest running VW Show in the UK, and has in one form or another been the true ‘Jewel in the Crown’ of UK VW events, from its early days at Stoneleigh, the NAS Stoneleigh shows, the period of its residency at Peterborough, at Herts County Showground, and now at Santa Pod. The last three years at ‘The Pod’ have produced quite exceptional shows, and 2010 continued the great tradition of VW Action delivering the absolute best event for the true VW enthusiast. VW Action is a show to which people are happy to bring their young family members, and yet which provides full on entertainment for all of its visitors, whatever their age or interests. Every year Action has a theme, and this year was an early Christmas Party. Julian Robinson is the first person you think of when you want to see photos of any VW show. He been taking digital pictures at VW Shows and Drag Race meetings around the UK and further a field for the last 10 years and has over 50,000 photos online. Documenting the VW scene, not just taking pictures. 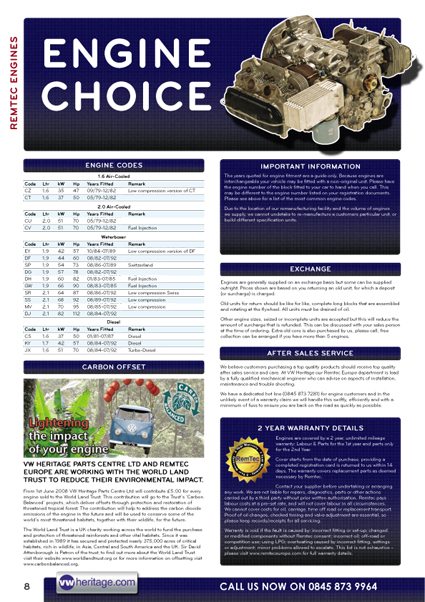 VW Heritage’s design and parts team have been busy putting the finishing touches to their long awaited T25/T3 catalogue, the purchasing team have been searching high and low sourcing parts from all over the world, whilst the design team have been taking photographs, and preparing diagrams producing quite possibly the most in-depth T25/T3 catalogue available, anywhere! 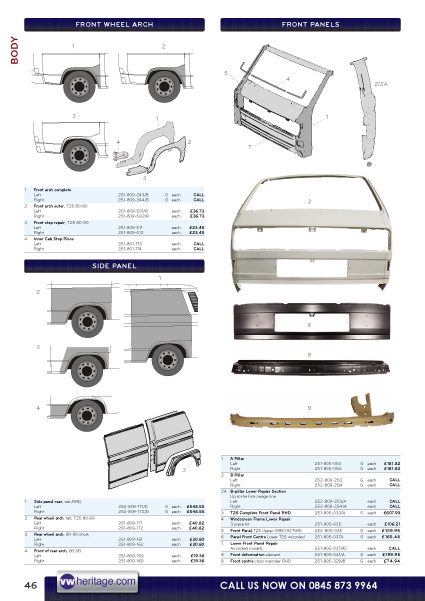 With 78 full colour pages, 1500+ photo’s, easy to use exploded diagrams and around 3000 parts we’d certainly be surprised if there was anything more comprehensive. 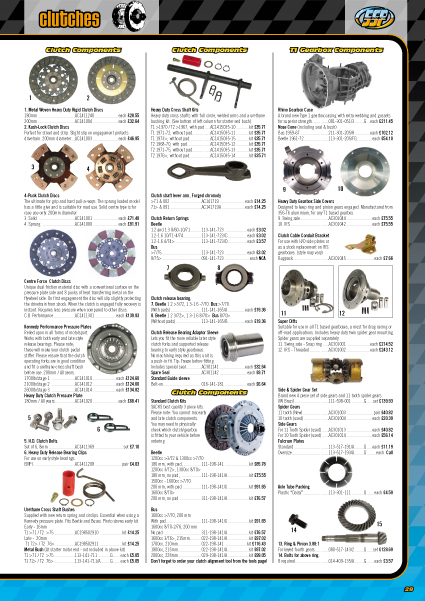 So whether you’re after a washer for an exhaust manifold, or a complete engine, a door lock pin or a door, a window seal, or a complete set of windows then you’ll find exactly what you’re looking for. As well as a wide range of service consumables, there’s the usual range of VWH “Extra Value Kits” offering you a simple cost effective solution to a range of typical jobs, these kits contain everything you need to do the job, whilst offering a good saving over buying the parts individually. Alongside the Extra Value Kits there is a selection of VWH exclusives which you won’t find anywhere else. 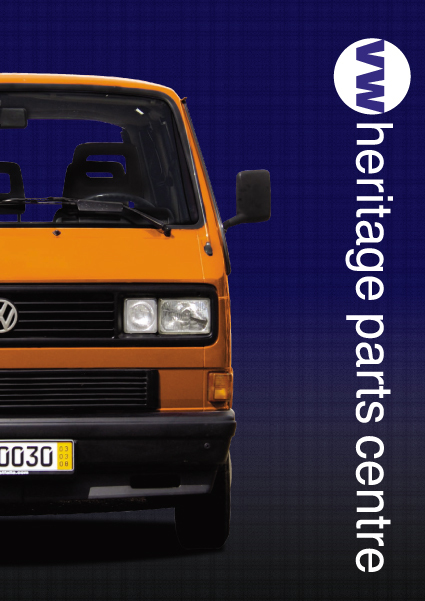 To get your hands on a copy, give the helpful guys at VW Heritage a call on 0845 873 9964 or visit www.vwheritage.com to either download a copy, or request a paper copy. The awesome action packed day out of Flame & Thunder returns to Santa Pod Raceway on Saturday 30th October. Not only will there be a mixed bag of vehicles racing including a Top Fuel Dragster and Fuel Funny Car, but the Jets will be out in force too with everyone’s favourite Jet Funny Car, FireForce 3, Ronnie Picardo’s Jet Truck and Beetle making an appearance along with the Spilt Second Dragster and other race classes too. Entertainment wise, hitting the high notes will be the superb tribute act called “Here Come The Girls!” the UK’s hottest new tribute to all the female artists of today! With 5 fantastic vocals, amazing choreography and several costume changes, this show will be a MUST see! These girls have performed as other tributes for several years and are a very tight, professional group. Paying tribute to Girls Aloud and The Saturdays, solos of Lady Gaga, Cheryl Cole, Beyonce with backing dancers and trios of Sugababes and Destiny’s Child – this show is definitely not to be missed! We’ve also got a fantastic local band called Deaf by Thirty a top rock covers bands, playing songs from the 60’s to the present who’ll be playing the night away in Fueler’s Bar and ending the event on a supersized high! A little bit of eye candy for all you soap lovers will be here in the form of soap star James Sutton, Emmerdale’s Ryan Lamb. They’ll be an opportunity for autographs and photos for everyone who wants to meet him in person during the day. But don’t forget they’ll also be Titan, the 8ft tall robot stomping round the venue scaring and delighting people as he goes, Monster Truck action, Stunt men Terry Grant, Jason Smyth, Chris Doney, an ice rink for you to show off your moves, air displays, funfair, HUGE bonfire and a spectacular fireworks display…..what more could you possible want? All this for just £17 on advance* or £20 on the gate…super doper value day out for all! For more information and to book tickets visit www.santapod.com or call 01234 782818. Please note: Does NOT Fit Brazilian Type 2. We realise that these products aren’t going to be wanted by every single VZi user, but every penny saved in these times is a bonus – and we are sure that these discounts have helped at least some VZi’ers save some pennies. If this month’s ‘blag’ is of no use to you, we apologise for any inconvenience, we will continue to bring you discounts on varied and useful products each month – just for being a VZi Member – so, at some point there will be the perfect ‘blag’ for you. Offer is only available until the end of October 2010 – so please get in quick! Once you have chosen to purchase, before ‘checking out’, you will need to enter a code to receive the discount. This code can be found in the thread on Volkszone.com HERE. THIS OFFER ENDS AT MIDNIGHT ON 31st OCTOBER 2010. 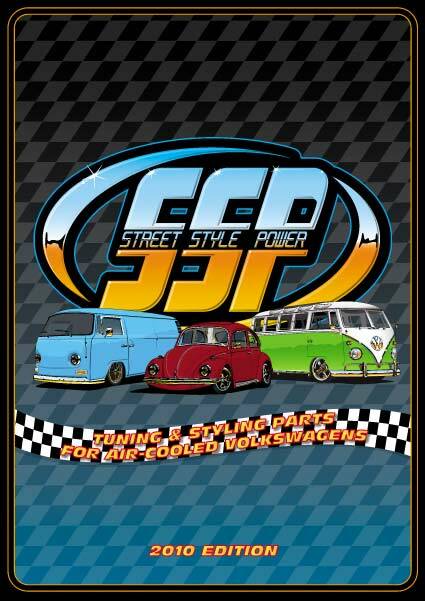 Once again, we would like to say a huge thanks to Mark Reynolds and all the guys at Just Kampers (and the other companies who join in) AND those behind the scenes at Volkszone that make these great ‘blags’ possible. Please visit Just Kampers website at: www.justkampers.com for more bargains.